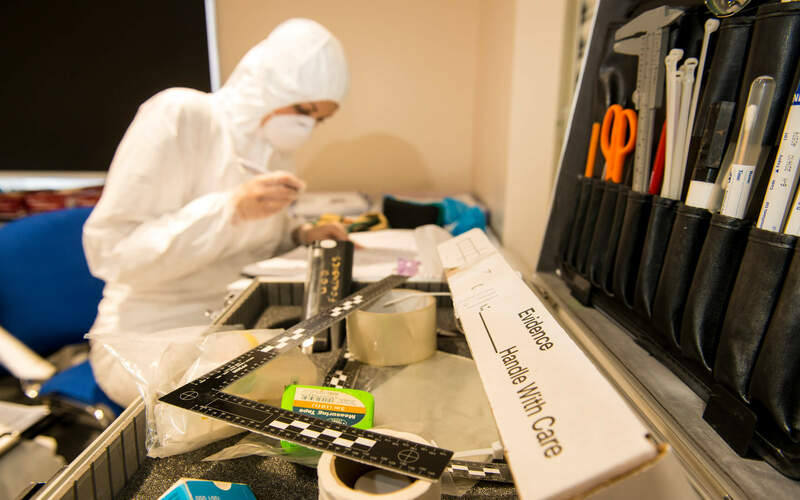 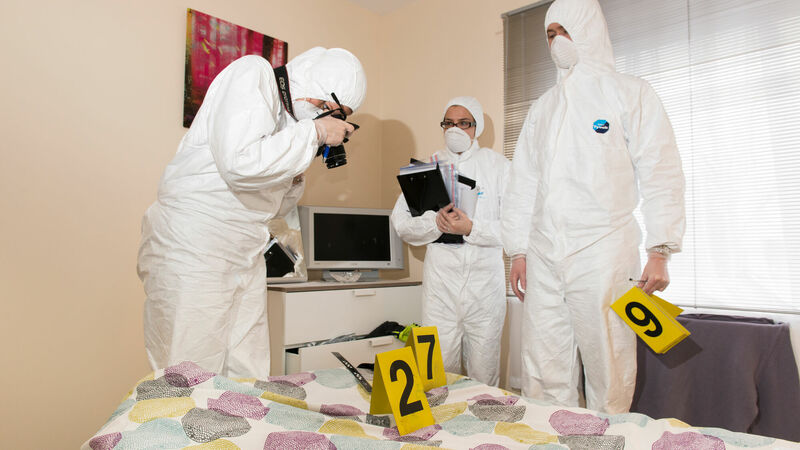 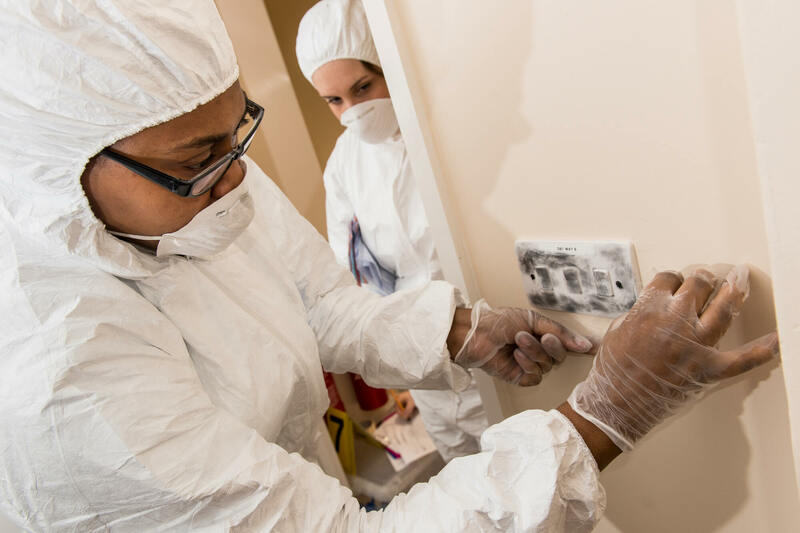 Our state of the art Crime Scene House is dedicated to supporting your studies, offering a stimulating learning environment for you to explore the dynamic world of Forensic Science. 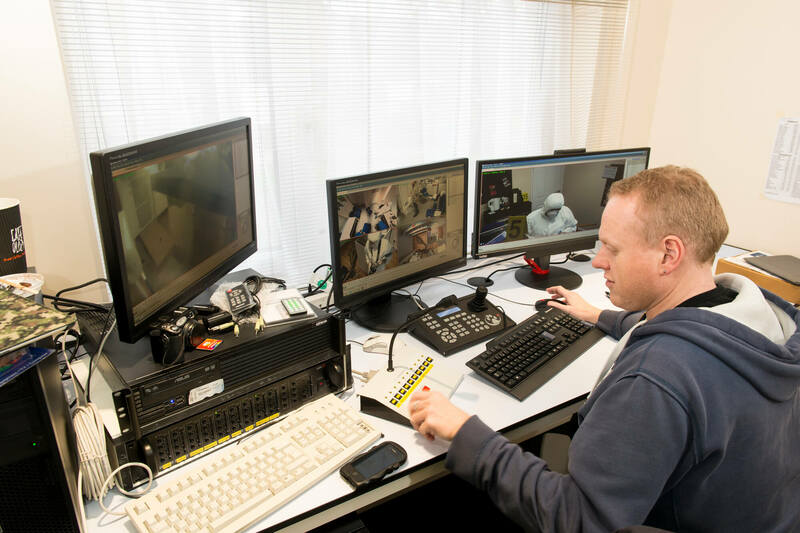 The facility offers seven replica domestic and commercial scenes, a blood spatter room and fully panoramic CCTV and audio. 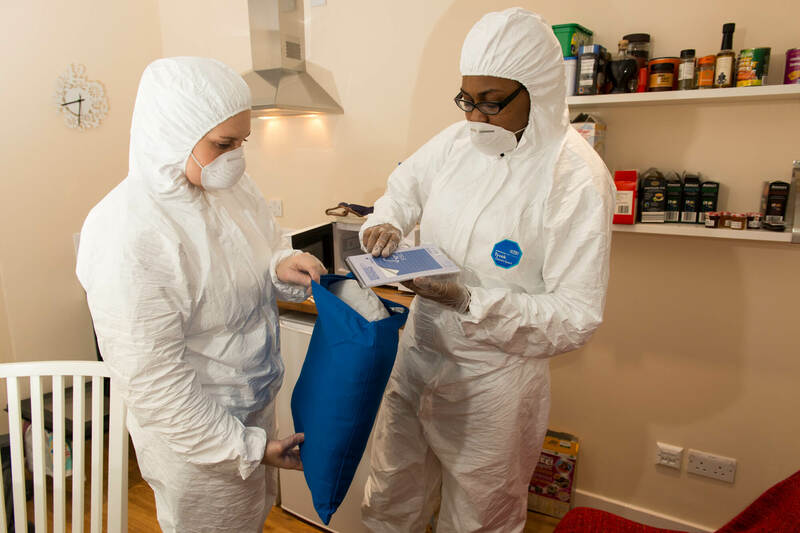 Two commercial premises which can be used for a range of scenarios including an office, convenience store and bank.